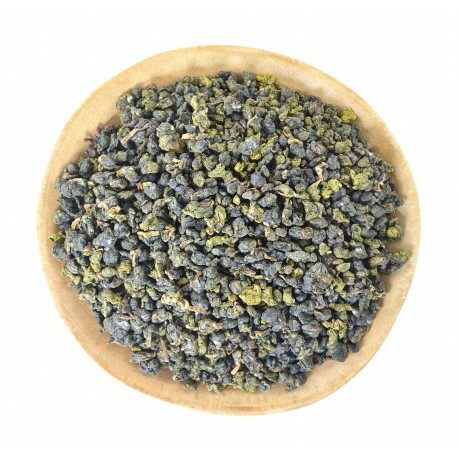 Si Ji Chun Oolong / Oolong "Four Seasons" - this is another Taiwanese variety, cultivated in the northern mountains of Thailand. When we first see it, we had a question - why is it called "Four Seasons of spring"? Everything turned out to be trivial. 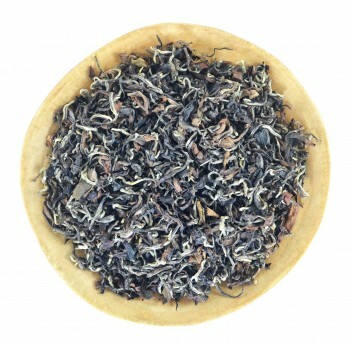 The fact is that most varieties, depending on the season, are variable in taste, and "Si Ji Chun" is almost always floral, as the first spring harvest. Thanks to these amazing taste characteristics, it got its name. 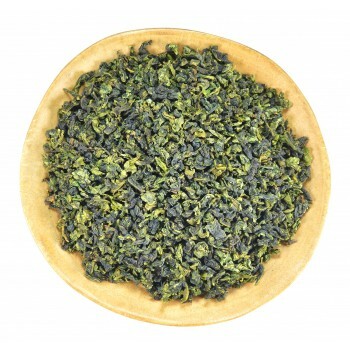 This sort of tea bush was bred in Taiwan in the 80s and was widely spread in the mountains of Alishan and Rushan. 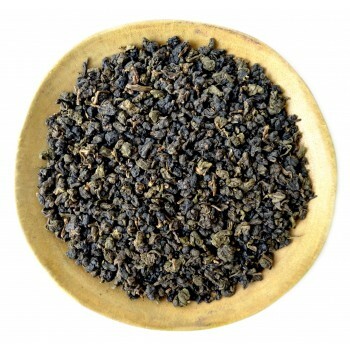 In the early 90's seed of “Four Seasons” was brought from the Alishan Mountains to Thailand. 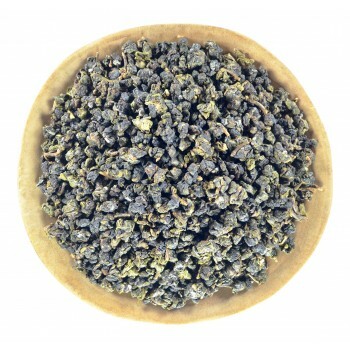 Under the auspices of King Rama IX in the north of the country, the second round of the Kingdom's tea history was born. One cannot fail to note the contribution of ethnic Chinese who settled in the Mae Salong region in the 1950s and the Chinese General Chiang Kai-shek. 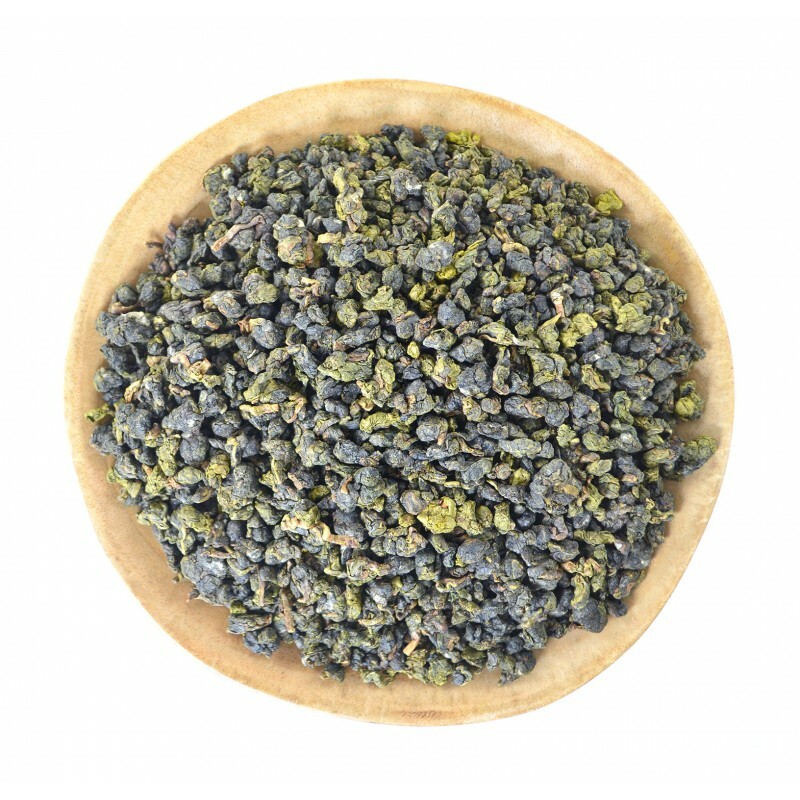 These were hard times, but thanks to this, today we have the opportunity to try oolong "Four Seasons", grown and produced in the north of Thailand at an altitude of 1400 meters above sea level. 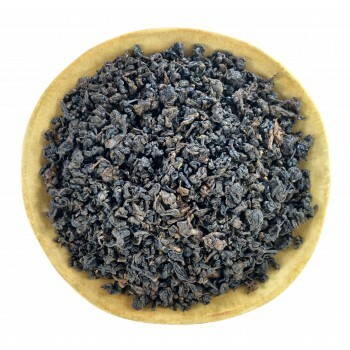 Most often, a bright oolong of snail shape is produced from this variety. And only in some cases, farmers make green or red teas. 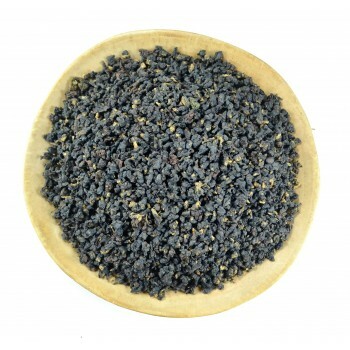 What is very important, the origin of Taiwanese teas in the country of smiles was under the close attention of Taiwanese experts, which is why most of the tea produced are exported to Taiwan. 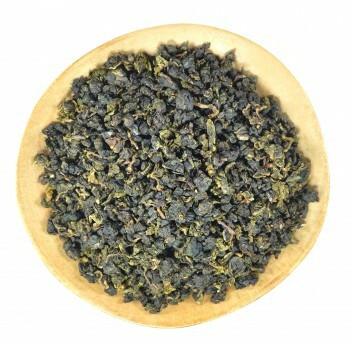 Why should you try the Thai Oolong 4 season? The raw material is collected and taken by hand. It is not as advertised as Taiwanese, and therefore the price is more pleasant. 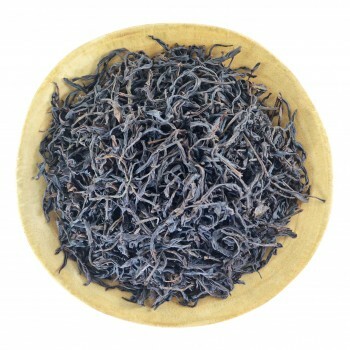 The natural conditions of the country and the absence of factories near the plantations will allow tea to harmoniously combine with nature and absorb all useful and mineral substances. 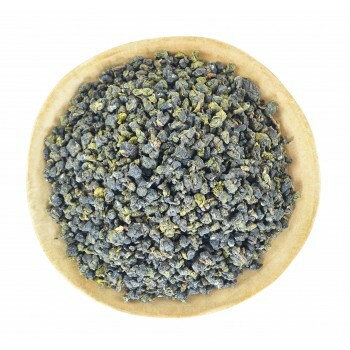 This is a new experience even for those who are already familiar with this variety. 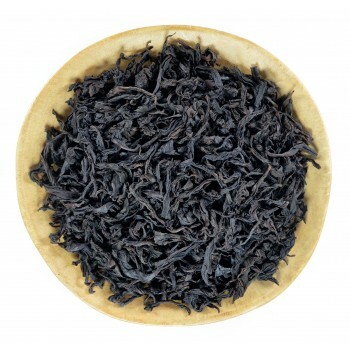 By buying 100g of tea you can prepare about 30 liters of a tasty and healthy drink. It is cheaper than some brands of ordinary water. 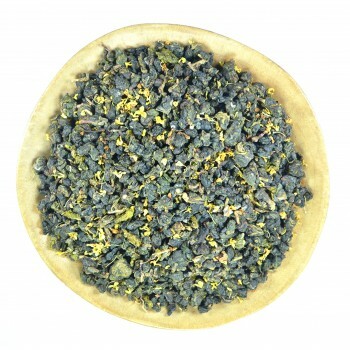 By buying 100g of tea you can indulge yourself for a whole month with an excellent taste and good mood. 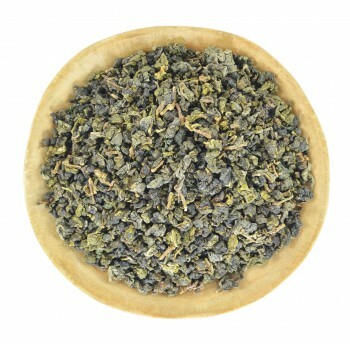 Some studies have shown that with regular intake of Oolong tea reduces the level of bad cholesterol. 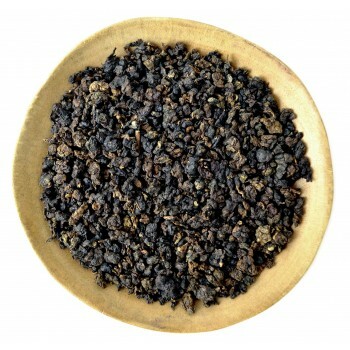 In China, they say that Oolongs contribute to weight loss. 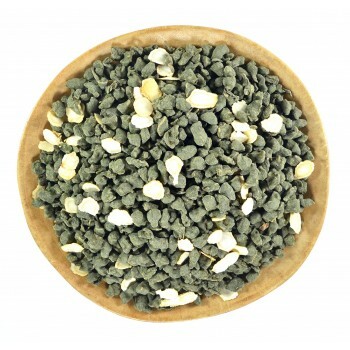 Some people drink it because of the belief that it helps with: heart disease, hyperlipidemia, osteoporosis, dermatitis, atherosclerosis, high blood pressure, tooth decay, etc.